Viagra is very well known for treating impotence, but it also can help to fight pulmonary arterial hypertension, a life-threatening condition that affects swimmers and divers in cold water. The condition can kill a swimmer, when the blood vessels in the arms and legs constrict, leading to a pooling of blood in the heart and lungs. Symptoms include coughing up blood, difficulty breathing and low blood oxygen. 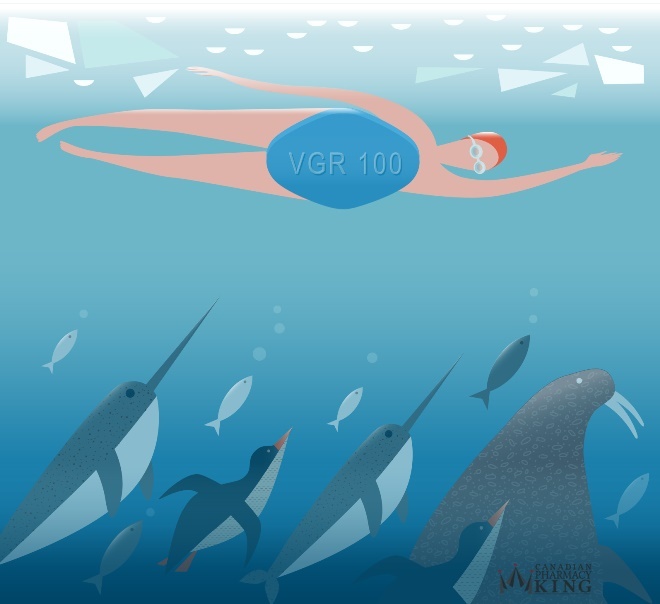 Taking small doses of Viagra reduces pressure in lungs and dilate blood vessels in limbs which makes it possible for athletes to keep swimming in cold water without developing life-threatening symptoms of pulmonary edema. Liubov Edwards is an illustrator and graphic designer from Falmouth UK; she has been worked for Kingsblog since Dec 2011.